“It also underlines our focus on growing as a management company through long-term contracts. 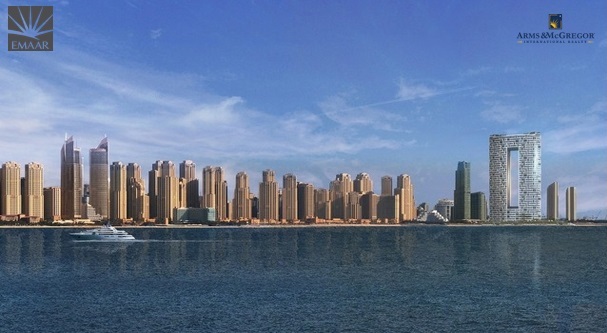 While the new property’s imposing architecture will be a key draw for visitors, the proven standards of service defined by The Address Hotels + Resorts will make it a destination of choice for corporate and leisure visitors from around the world. Through its three hotel brands – The Address Hotels + Resorts, Vida Hotels and Resorts and Rove Hotels, Emaar Hospitality Group today operates seven hotels and two serviced residences in Dubai. 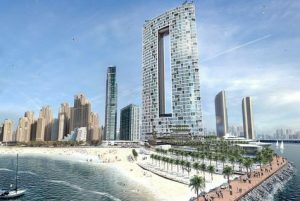 The company has a strong roster of 18 upcoming hotels and 16 serviced residences in the UAE – in Dubai and Fujairah – as well as in international markets including Egypt, Bahrain, Turkey and Saudi Arabia.